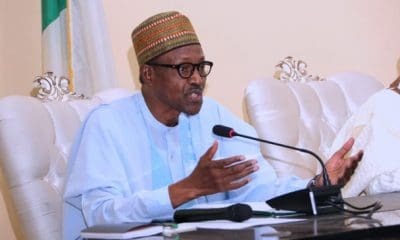 Mr. Gabriel Olofinlua, who retired from the Federal Ministry of Works and Housing, for the past 15 years has remained expectant, to see any information on his pension. Mr. Gabriel who is from Ikere-Ekiti, a town in Ekiti State, however lost hope after so many verification exercises in Lagos and Abuja which has simply yielded no result. 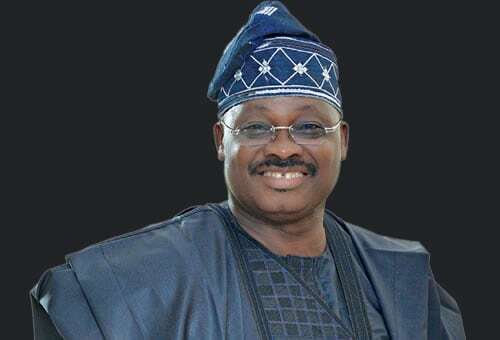 Mrs. Ayotunde Olofinlua, his wife, while having a conversation with newsmen revealed that her husband suddenly slumped into depression and suffered a stroke in February 2010, and has yet to recover from the stroke. 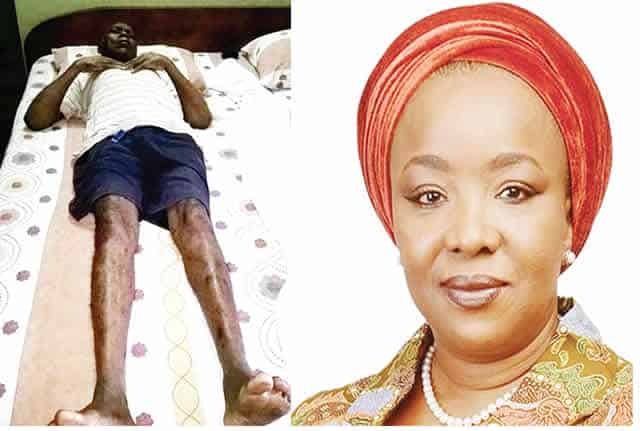 The 75 year old man’s wife revealed that her husband underwent physiotherapy at the Gbagada General Hospital for two years which aided improvements in his movement and speech. She said after the discharge, the family had continued to spend N30,000 on drugs every month to keep him stable. Ayotunde said the family believed the septuagenarian might not recover fully until he got his pensions. She said, “He worked with the Federal Ministry of Works and Housing and retired in 2003 at the age of 60. He retired at level 14 and was paid his gratuity about three years later. “Since then, they had refused to pay him his pensions. 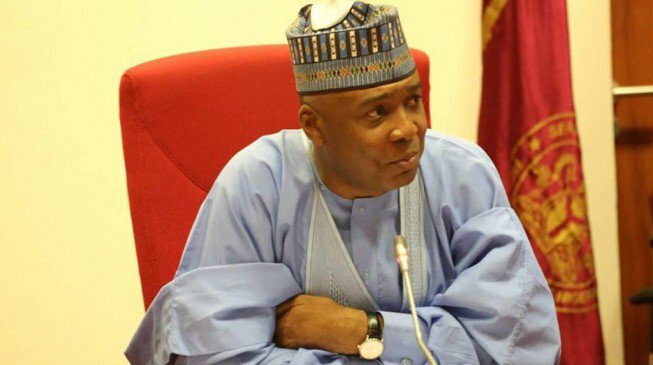 Before he was sick, he went to Abuja twice and was told to hold on and that they were working on the pension of other people and they would soon get to his turn. “By 2010, he suffered a stroke and could not go anywhere again. Some people advised us to get a lawyer or somebody in the ministry to help him follow it up. “We got one of his friends in the ministry. Unfortunately, the man died and we could not get anybody again. “We were given the names of two people, including one Alhaji Dogo, whom we were told were in charge. We started calling Alhaji Dogo for updates. The last thing he told us was that the case was in the auditor-general’s office. He said after an audit, my husband would be paid. This has been the story all along. “Our children have spent a lot of money on his treatment. Before now, he could not talk or walk. Although his condition appeared to have improved a little, his hands are paralysed. His words are not clear. The money the children are spending on his treatment is not bearing fruit because his mind appears to be on the pension, which he sees as his entitlement. Punch correspondent was shown a copy of Gabriel’s retirement letter, dated May 21, 2003 and signed by one Mrs. E.A. Sadare. The letter showed that he retired as an Assistant Chief Superintendent of Works. “With reference to your application dated March 21, 2003, I am directed to inform you that your retirement from the federal public service has been accepted with effect from June 22, 2003 when you would have put in 35 years meritorious service. “You will liaise with the pension section of the ministry in rooms 126/128, where all documents for your benefits would be processed without any delay,” the letter stated in part. He was issued a pensioner’s verification acknowledgement form by the Pension Transitional Arrangement Directorate, with number LAG/PF/011/11352. The form showed that Gabriel submitted scanned copies of some documents. Efforts to speak to Alhaji Dogo, who claimed that the victim’s case was before the auditor-general, proved abortive, as his telephone line rang out several times.